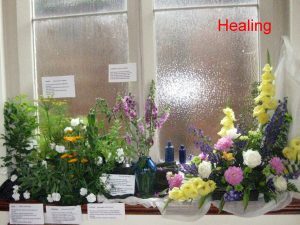 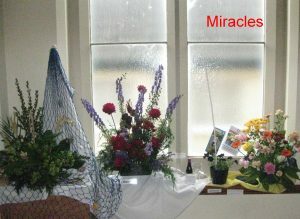 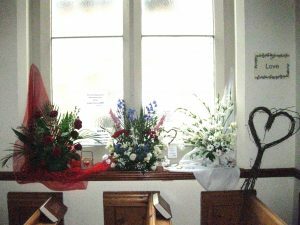 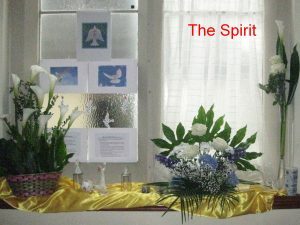 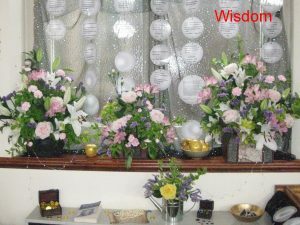 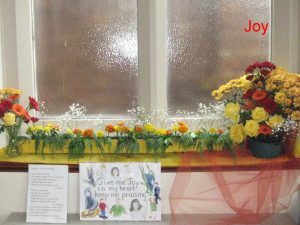 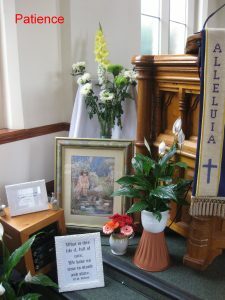 A flower Festival at Abbey Hill from 23rd to 25th June 2017, mainly illustrating the Fruits of the Spirit as described by Paul in his letter to the Galations. 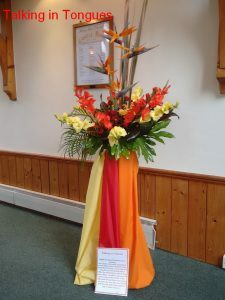 Where possible the flowers in each display use flowers which are connected with the fruit. 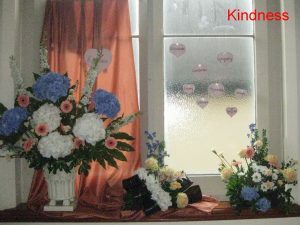 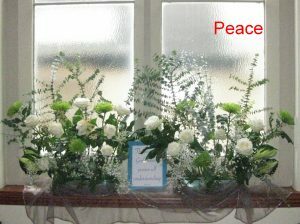 So for example, marigolds stand for joy and white roses for peace.